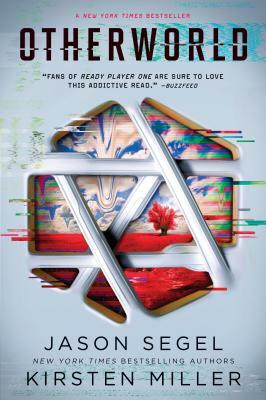 New York Times bestselling authors Jason Segel and Kirsten Miller imagine a world in which you can leave your body behind and give in to your greatest desires in the first book in a fast-paced trilogy perfect for fans of the hit HBO show Westworld and anyone interested in the terrifying possibilities of the future of technology. That’s how Otherworld traps you. It introduces you to sensations you’d never be able to feel in real life. You discover what’s been missing—because it’s taboo or illegal or because you lack the guts to do it for real. And when you find out what’s missing, it’s almost impossible to let it go again.